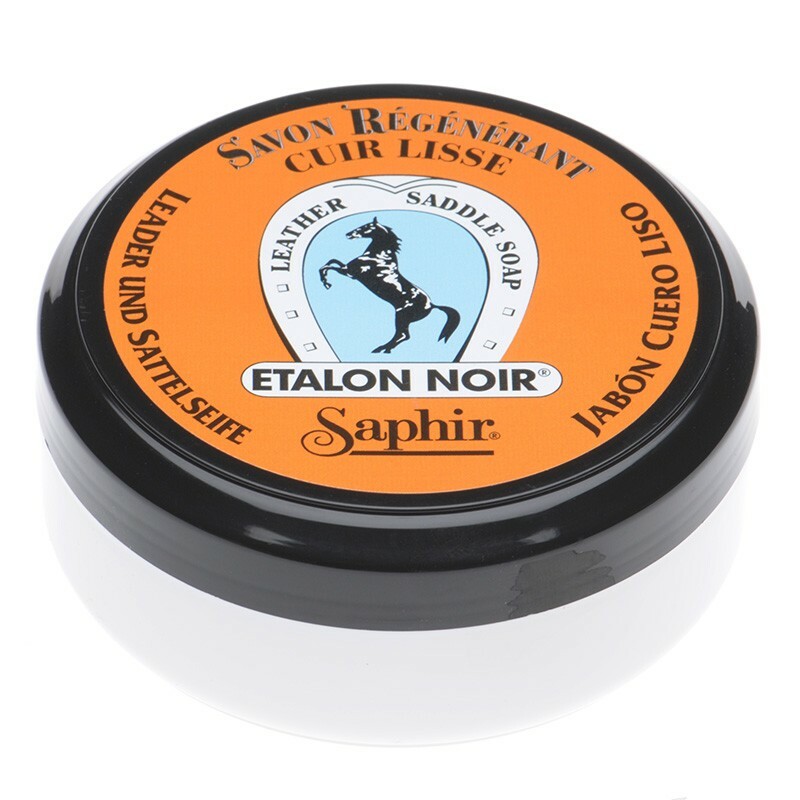 Saphir Etalon Noir is better known in the UK as saddle soap. This can be used to clean leather deep down, where the dirt is not just on the surface. This container is 100ml. Always refer to the instructions before use.